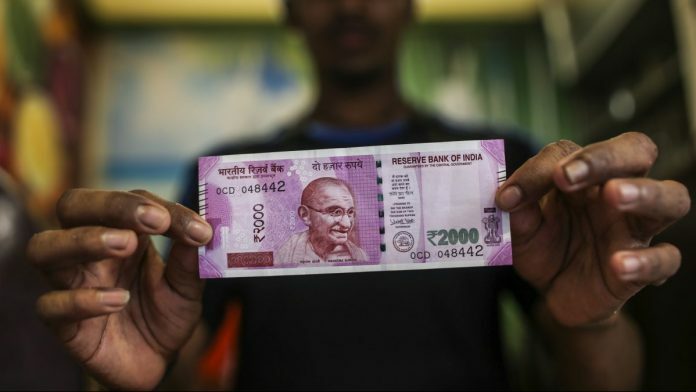 India has stopped printing Rs 2,000 notes in a bid to slowly reduce their circulation as the Modi government suspected the banknote was being used for hoarding, tax evasion and money laundering, reports Remya Nair. Some Pakistani threw a weekend ‘theme party’ in Karachi recently, unusually inspired by the Isha Ambani and Anand Piramal wedding in India, writes Yusra Askari. The Indian Army will tell the Delhi High Court that its current recruitment policy for the President’s Bodyguard — where it invites members from only the Jats, Rajputs & Jat Sikhs castes — is legitimate, reports Snehesh Alex Philip. What will Narendra Modi do if he is not PM in 2019? If Prime Minister Narendra Modi loses the Lok Sabha elections, some say he will be the leader of the opposition, while others argue that he will make someone else from the party the opposition leader as he himself takes on the role of the remote control, writes Kumar Ketkar. UPSC has told the Modi government that 10 lakh candidates apply on average but only half appear for the exam, so an application must be considered as an attempt, reports Sanya Dhingra. With the process of acquiring the Rafale jets yet to get the necessary ‘Acceptance of Necessity’ from the Defence Ministry, the Indian Air Force will be down to just 29 squadrons by March, against sanctioned 42, reports Snehesh Alex Philip. Only half of the candidates who had initially applied to the government’s lateral entry scheme for IAS and other civil services have sent in detailed applications to the UPSC, reports Sanya Dhingra.